China’s mobile marketing platform Mobvista Co. Ltd. has on Wednesday, obtained a credit facility worth nearly US$100 million from Bank of China, which marks the largest credit facility ever granted by a bank in the mobile marketing industry in China. Established in 2013, Mobvista is an Asian mobile marketing platform that focuses on providing user acquisition and traffic monetization services to mobile app developers across the world. On November 2015, the company completed its listing on China’s National Equities Exchange and Quotations (NEEQ), raising an amount of nearly US$1 billion. In May 2016, the company raised nearly US$80 million via its first private placement deal to finance acquisitions, buying U.S. advertising company NativeX and European mobile game analytics platform GameAnalytics for an undisclosed amount in February and July last year. 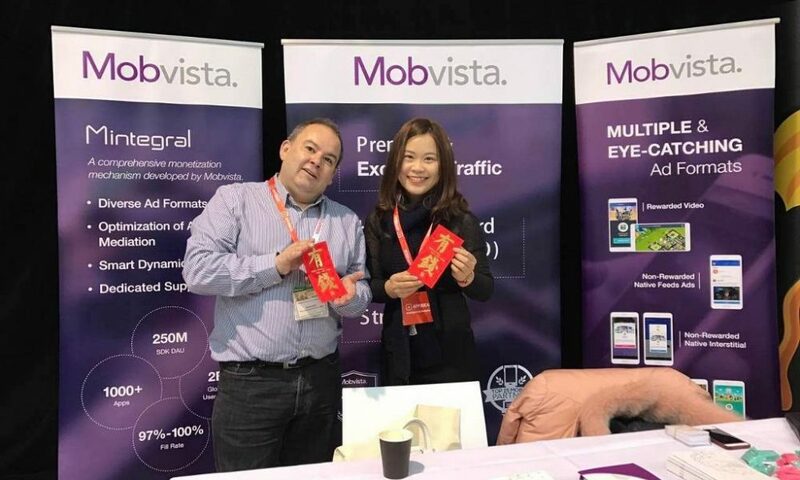 Mobvista’s revenue reached US$118.174 million while its net profit reached US$11.525 million for the six months ended on August 31, 2016, according to disclosure filings, in which has allowed it to maintain its No.1 position in the mobile marketing industry. Providing financial services in China and 46 other countries and regions, Bank of China within the three years period from 2012 to 2015, has increased its overseas assets by 54.06% and continued to diversify, strongly supporting its cross-border M&As and M&A financing and loan businesses in the trend to internationalise. “Mobile marketing is an emerging industry with great momentum. Today’s credit facility is based on the recognition to the mobile marketing industry, which is in line with Bank of China’s commitment to an efficient and professional partner addressing all demands of small and medium businesses,” said a spokesperson from the Bank of China. Bank of China is Mobvista’s largest bank partner in 2016 looking at the perspectives of RMB deposit and loans, USD loans, as well as cross-border settlement. With the support from Guangdong Branch of Bank of China, Mobvista has built a connection with Bank of China’s branches in Seoul, Brussels, Hong Kong, New York and Chicago. Malaysia’s energy sector’s infrastructure service provider Wah Seong Corp Bhd has acquired a Germany-based pipe coating firm, mutares Holding 16-AG for €19.5 million (about US$20.6 million). In a filing with Bursa Malaysia yesterday, Wah Seong said its indirect wholly-owned subsidiary Wasco Coatings Germany GmbH (WC Germany) entered into a share purchase agreement with mutares AG for a 100 percent stake acquisition. “The acquisition would enable WC Germany to use the existing plant and machinery in Mukran, Germany, to perform its pipe-coating activities for the purposes of the Nord Stream 2 project,” a spokesperson from Wah Seong said. 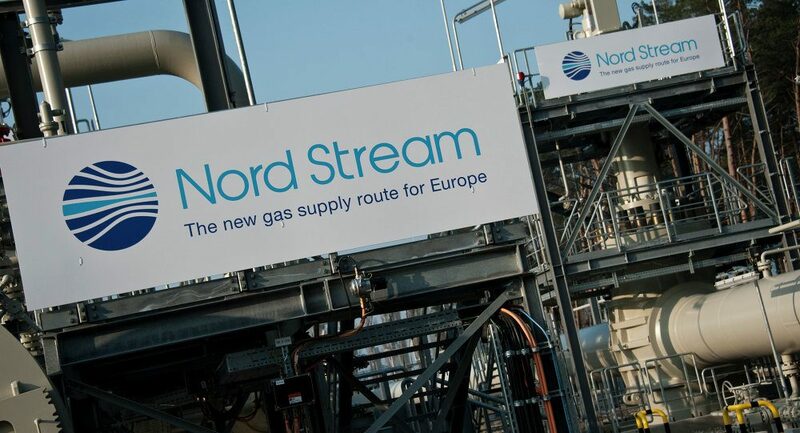 Nord Stream 2 is a planned pipeline through the Baltic Sea, which will transport natural gas over 1,200km from the world’s largest gas reserves in Russia. It involves two parallel 48-inch lines, each starting from southwest of St Petersburg and ending at Greifswald on the German Coast. The €19.5 million purchase price takes into consideration the requirements of the Nord Stream 2 project and will be funded through project financing by NS2 AG. The acquisition is expected to have positive effect on the earnings of Wah Seong for the financial year ending Dec 31, 2017. Pro-acquisition, this will give WSC unit the access to use mutares’ plant and machinery to provide services for Nord Stream 2 Project and there will not be any effect on the share capital and substantial shareholdings fo Wah Seong as the total purchase consideration is done entirely by cash. “WC Germany is involved in the pipe-coating services for the oil and gas industry and trading of all associated goods and services while MH-16 is a stock corporation incorporated under the Ferman law and based in Weissenfels, Germany,” a spokesperson from WC Germany said. 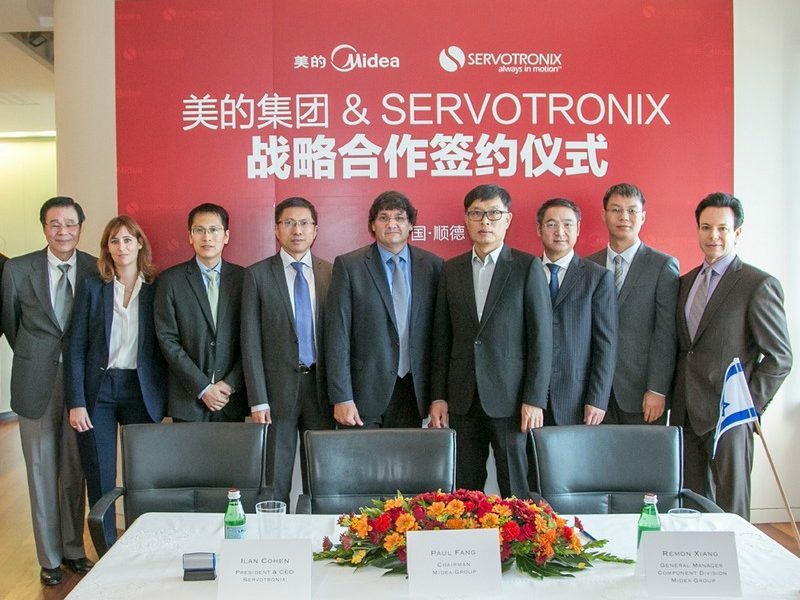 Chinese consumer appliances maker Midea Group Co., Ltd. has acquired a controlling stake of Israeli automation solutions developer Servotronix Motion Control Ltd. for an enterprise value of US$170 million. The deal comes shortly after the completion of Midea’s acquisition of German industrial robot manufacturer Kuka Group for over US$5 billion last month, which marks another milestone for Midea to become a robotics and automation high-end industrial manufacturer. “By leveraging each other’s complementary capabilities and resources, the two companies will join forces to develop exciting new products and explore growth opportunities going forward,” Fang continues. Founded in 1987 by Dr. Cohen, Servotronix develops and manufactures automation solutions focusing on motion control solutions, ranging from advanced encoders, servo drivers to multi-axis motion controllers, for a diverse range of industries including robotics, printing, textiles, medical equipment, renewable energy, Computer Numeric Control (CNC) and machine tools, food and beverages, and electronics. Since its inception, Servitronix’s portfolio list includes the development of the world’s first PC-based 48-axis motion controllers in 1991, a digital servodrive for Baldur in 1992, a magnetic absolute encoder in 2013, and in 2014, an integrated closed-loop servo stopper motor, among some. At present, the company currently employs 200 people and has subsidiaries in China and Germany. Following this acquisition, Servotronix will also continue to operate from its headquarters in Petah Tikva, Israel, and coordinate its global activity, including marketing, sales, and product development. At the same time, the two parities established a strategic partnership to expand the development and sales of advanced motion control and automation systems globally and in China. This is the first collaboration of this type for Midea in Israel. “This alliance will provide Servotronix with significant leverage for our global operations and put Servotronix in a leadership position in the field of robotics, control, and automation, with China being a major market in this field,” said Dr. Ilan Cohen, the president, CEO and founder of Servotronix. “We are proud that Midea has recognized our success, and we are confident that this strategic alliance will benefit the company, our customers and our employees. 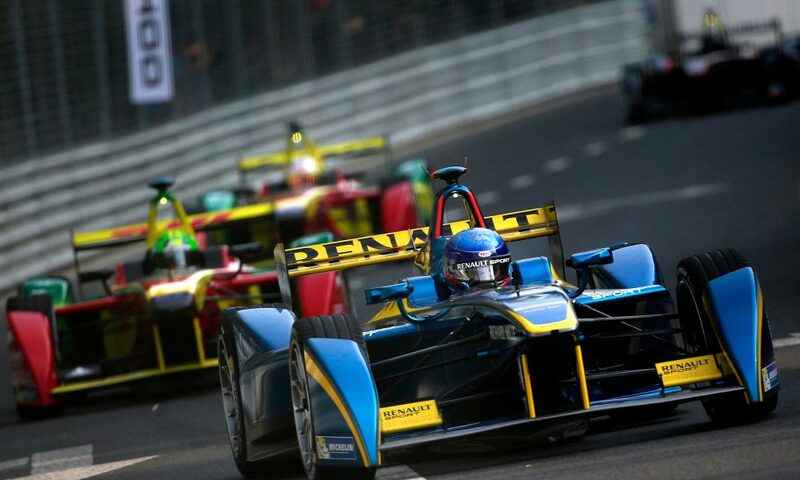 Servotronix will continue its operations with even more enthusiasm and strength.” he further adds. Established in 1968, Shenzhen-listed Midea manufacturers heating, ventilation and air-conditioning systems, robotics and industrial automation systems. The company generated over US$17 billion revenue in the first nine months of 2016 and has identified robotics and automation as an important growth market. It has more than 200 subsidiaries, employs more than 130,000 people worldwide, and generated revenues of more than $17bn in the first nine months of 2016. It has identified robotics and automation as an important growth market and is stepping up its involvement in this sector. Midea has a company value of $28 billion and is listed on the Shenzen stock exchange, focuses on household goods, air-conditioning, robotics, and automation. Deutsche Asset Management (Deutsche AM) on Monday has acquired two logistics facilities from PropertyLink, a listed Australian real estate investment trust, in an off-market transaction on behalf of a German institutional client for US$56.07 million. In Deutsche AM’s mission to increase its sector exposure to logistics in Asia Pacific, the acquisition follows the recent purchase of GLP Narita, a grade A modern logistics warehouse in Tokyo last December. The two acquired facilities comprised of two single story warehouses including administration offices and parking, which are located at 45 Fulton Drive, Derrimut in Melbourn, and 50-80 Southlink Street, Parkinson in Brisbane respectively. Additionally, the Derrimut site occupies over 34,000 square meters, that is 4,000 square meters larger than the Parkinson site. “We are pleased to add Rand Transport’s facilities to our portfolio,” said Victoria Sharpe, the Head of Real Estate, Asia Pacific for Deutsche Asset Management. “With good quality, cold storage accommodation in prime Australian locations in small supply, over the long term we expect the assets to deliver stable cash flows with low volatility in line with the strategy for our investors,” she added. Originally designed for an anchor tenant, Rand Transport which is a leading service provider of refrigerated interstate transport and warehouse in Australia, the cold logistics facilities designed in 2010, were purpose-built to connect to the local port, airport, and railway stations in both Melbourne and Brisbane via major expressways and road networks. 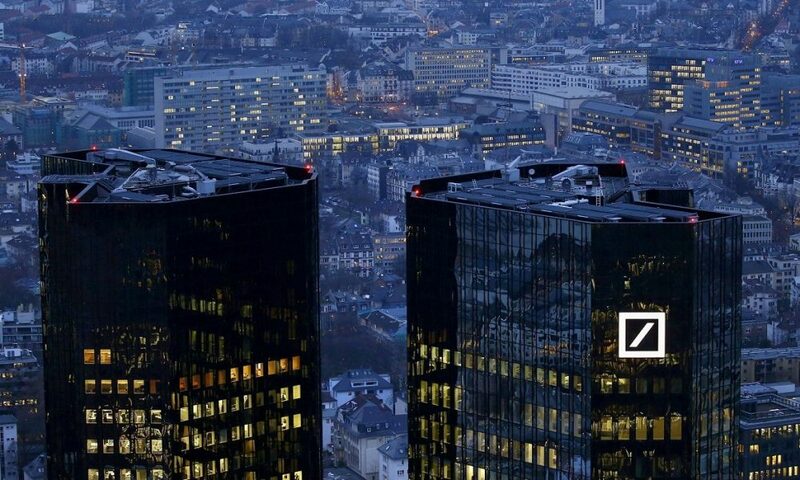 Having invested in real estate assets for more than 40 years, Deutsche AM is part of the Alternatives platform, which business has more than 410 employees around the world and US$54.4 billion in assets under management as of September 30, 2016.